Costa Rica Business News – Costa Rica is a country that is certainly open for business to foreigners. The government makes it rather easy to setup a corporation. There are really no restrictions on who can setup a corporation in Costa Rica. Most foreigners who own property in Costa Rica put that property into the name of a corporation. This is a non-revenue generating corporation and is only used to protect the owner from liabilities associated with the property. It is also a wise move if you own a car, because if you get into an accident, this reduces your personal liability and risk. This also prevents thieves from tracking your license plate number to an address. The license plate number and the associated address are public information at the Registro Nacional. Some thieves have used it to track your car to your home and steal while you are sleeping at night. The address of the corporation is always your Costa Rican attorney’s address. Speaking of attorneys, you will certain need to hire a good attorney. You will also need to hire a good accountant, to help track revenues, expenses and pay taxes every year by December 15. A corporation in Costa Rica is called a Sociedad Anomia. For this reason, most business suffix their name with SA, which is similar the INC suffix in the USA. For example the local company that is licenses to make bottle and sell Coca Cola is called FEMSA SA. Getting incorporated will normally costs between $500 and $1,000. In some cases, scam artists that pose as attorneys have been known to sell off-the-shelf corporations for less money. However, this off-shelf-corporation could have serious problems such as debts, liens and past due taxes. Just like anywhere in the world, you get what you pay for. 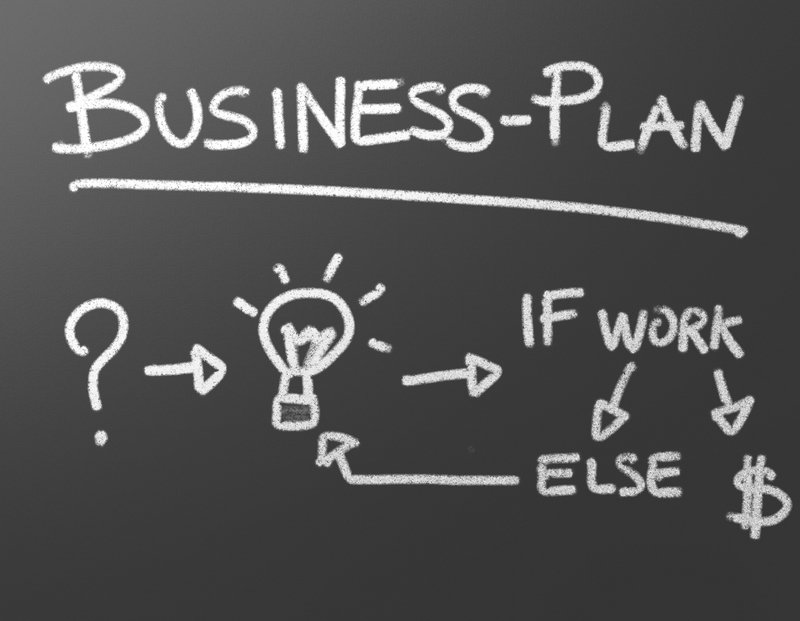 Depending on your business model, you may also need permits, which are called “permisos”. For example, if you decide to buy a hotel, which has a restaurant and bar, you will also need a health permit for the kitchen and liquor permit to operate a bar. 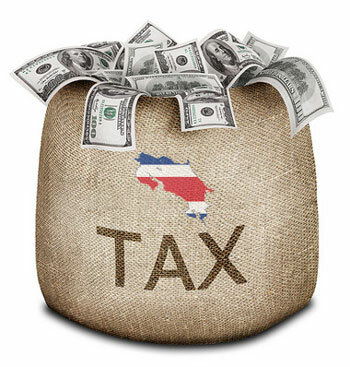 Costa Rica is not very relaxed, when it comes to collecting tax revenue. There are two government bodies that manage taxes: the Ministerio de Hacienda and the Tributacion Directa is where you need to register your business as a tax generating entity. The building is located in San Jose in the area of the Hospital de Niños. You will need to bring with the articles of incorporation, provided by your attorney, and a government issued photo ID. This could be your passport or your cedula which is what they called ID cards. Do not take paying taxes lightly. If you do not pay, or do not register your business, they will put stiff penalties on your corporation and eventually shut you down. Most business will need to hire and at some point fire employees. Before you begin here, please remember that Costa Rica is somewhat socialist, when it comes to labor law. There are a lot of protections, built into the law, which protect your employees. Your attorney should be able to give you an overview of the tips and traps of managing human resources. You absolutely will need to pay CAJA for all of your employees. 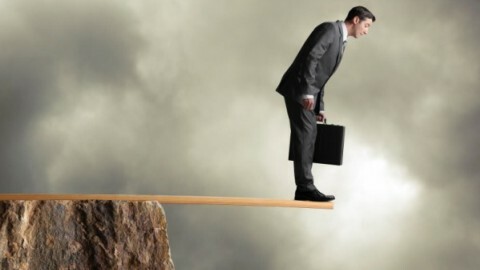 Not doing this is one of the quickest to have your business shut down. For every employee, you must pay a total of 34% to the CAJA. 25% will come from the business and 9% is deducted from the employee’s pay check. Another thing to remember is a concept called Aguinaldo. This is the 13th month, that you are legally bound to pay your employees. Thus, every December you must pay your employees an extra month of salary. Finally there are very strict laws with respect to firing employees. If an employee is not performing, or worse, stealing from your business, you must provide the following warnings, before termination. If you don’t follow this, the employee is entitled to go the Ministerio de Trabajo and file a complaint, which will cost your business money. You must also pay-out the full liquidation, which is based upon tenure, unpaid Aguinaldo, and vacation pay. If you do not pay out the liquidation, the employee can and will go to the Ministerio and this will become a very expensive proposition for your business. Like any business, you should probably do some smart marketing analysis which allows you to define your customer, identify your competition, locate opportunities and imposing threats on your business model. It is probably best to stick to customers who you know. If your business model is business to consumer, this means targeting North American customers or tourists visiting Costa Rica. Costa Ricans are very difficult customers. First of all, less than 10% of Costa Ricans have disposable income to do things like taking a vacation at the beach, which may require a stay at your hotel and a meal at your restaurant. Costa Rican’s are extremely cheap shoppers. They tend to only buy things they really need, and they do not shop brands. They shop for the cheapest item in the category. 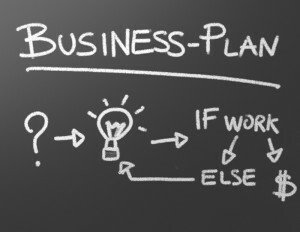 If you your business model is business to business, I would plan for much of the same. Costa Rican business owners tend to come old families that have generations in the business. They are always family-run business, and they sail their ship as cheaply as possible. Most Costa Ricans that have businesses did not attend Harvard Business, nor receives tons of training on business ethics, which includes environmental issues. The businesses in my area continuously leave loose trash out on the sidewalks, without even giving it a second thought. They do this regularly, or worse, by dumping raw sewage into rivers, which eventually lead to the ocean. Costa Rica is on the cusp of a balance between protecting environment and turning into a modern and wealthy economy. The national parks are protected, but the land that is not protected can sometimes become neglected. In addition to this, Costa Ricans can be passive aggressive. 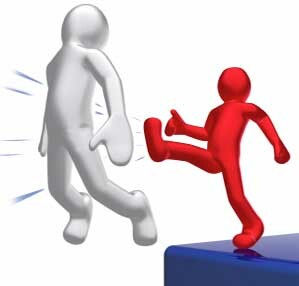 If your business becomes competition to their business, they will take measure to push-back or put pressure on your business. Why? Because even though it is legal, they do not like foreigners, and especially Americans and Chinese, from starting businesses in their country. They feel threatened by this, and perhaps rightfully so, because China is taking lots of interest in Costa Rica lately. For more great information on visiting and living in Costa Rica, visit http://TipsCostaRica.com.